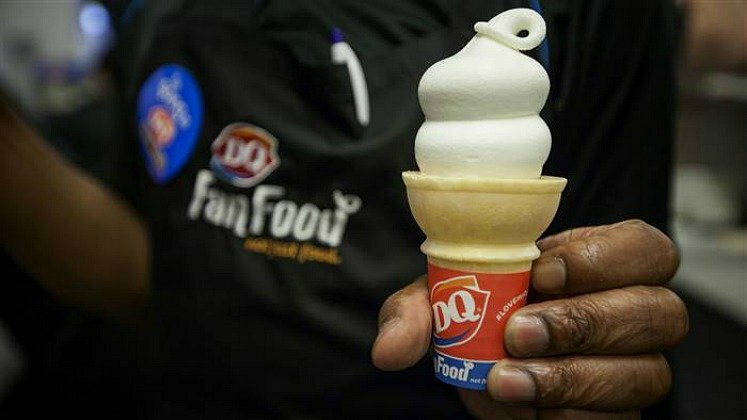 DQ is celebrating the arrival of spring by giving away FREE small ice cream cones March 20th! The limit is one per customer at non-mall locations and is valid all day long! While you’re there, consider making a donation to the Children’s Miracle Network. Since 1984 Dairy Queen has raised more than $110 million for Children’s Miracle Network hospitals.- you go DQ! As always, we suggest you call ahead to make sure your location is participating before you leave the house. Secret Tip To Keep Guacamole Fresh!